Cheap natural gas and the resulting wholesale electricity price declines have squeezed the revenues for nuclear generators, many of which have come under the risk of premature closure due to their inability to compete in the wholesale markets. 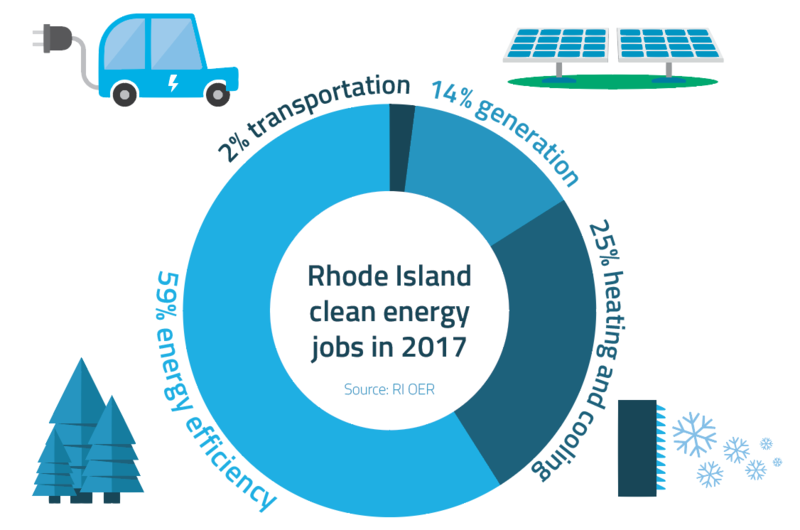 However, multiple states have expressed support for options to keep nuclear as a low-carbon baseload electricity source in their energy portfolios. 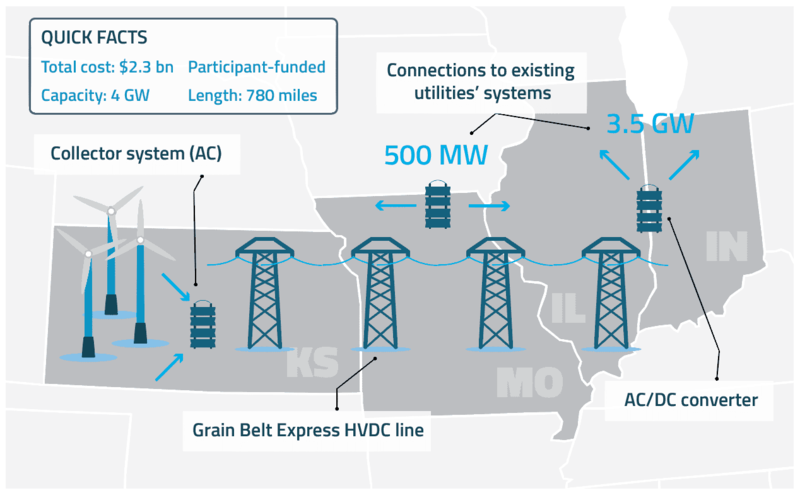 The Missouri Public Service Commission has rejected the multi-state Grain Belt Express transmission project for the second time since 2015.The decision is based on a recent court ruling that all counties involved in a project must approve it before the MO PSC can do so. Four commissioners indicated they would have approved the project since it was in the public interest if not for the court decision. 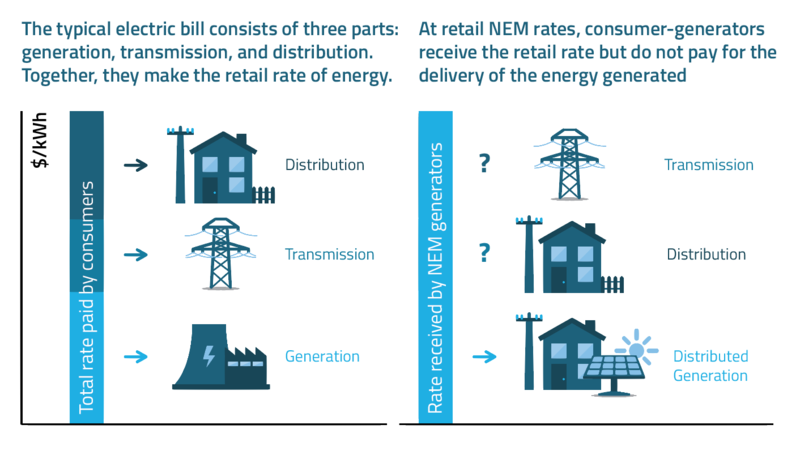 The move underscores the need for policies that greenlight grid modernization driven by the growing share of renewables in the generation mix.